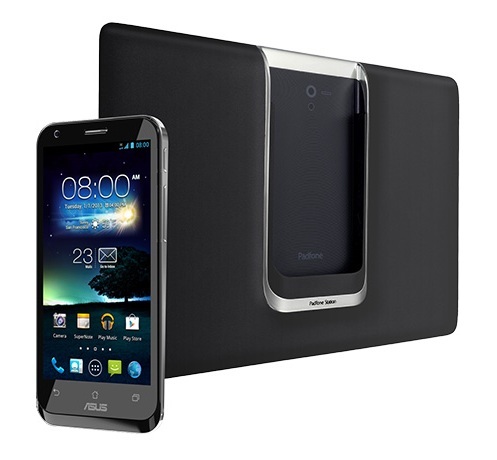 The Padfone 2 has been listed for release later this year, the successor to the original Asus Smart Phone/Tablet hybrid released only earlier this year. This update boasts a 4.7" display, a 1.5Ghz quad-core processor and is LTE-Enabled, which is the real kicker when plugged into it's included docking station, turning this smart phone device into an LTE, Ice Cream Sandwich Tablet. When connected, the docking station will provide extra battery life and a 10.1-inch, 1280x800 display. Unfortunately the device has only been priced in Europe (at 799€ base price) and considering the limited availability of it's predecessor, likely won't be making it to Canada. While it may seem like a niche market, you have to hand it to Asus for continually making efforts at new design between their line of Padfone's and keyboard-docking Transformers.